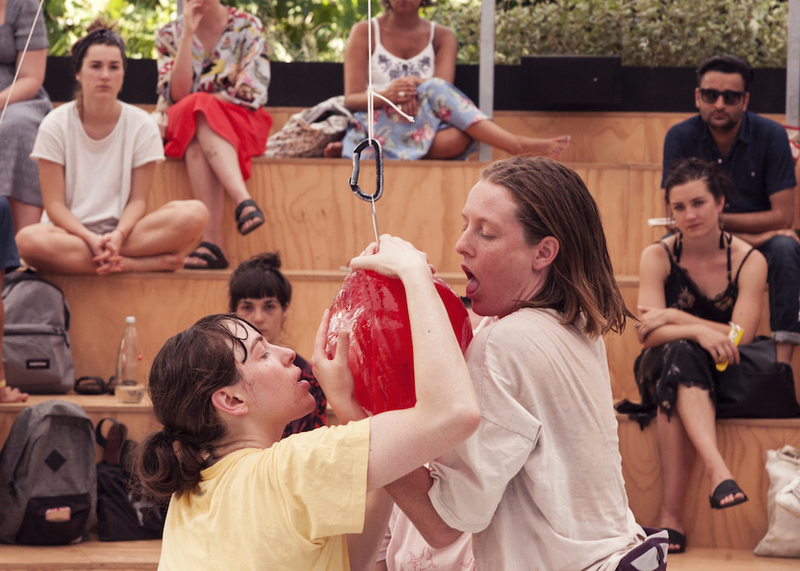 New Zealand born Melbourne-based Rebecca Jensen is a choreographer and dancer whose work deals with the relationships between environment, femininity, ritual and body within and alongside the rapidly shifting digital world. 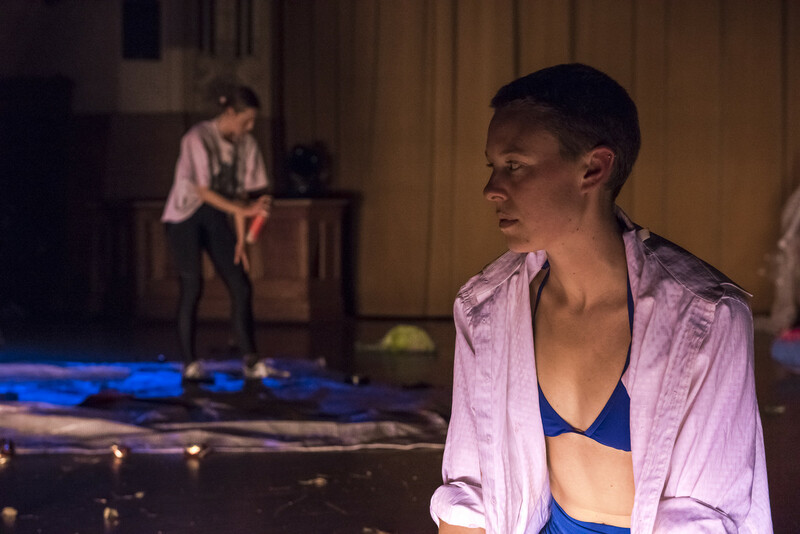 Recently, her work was presented in the Kier Choreographic Award [Dancehouse and Carriageworks] and Metro Arts Brisbane; while her work Deep Sea Dances was presented at Dance Massive Festival in 2017. 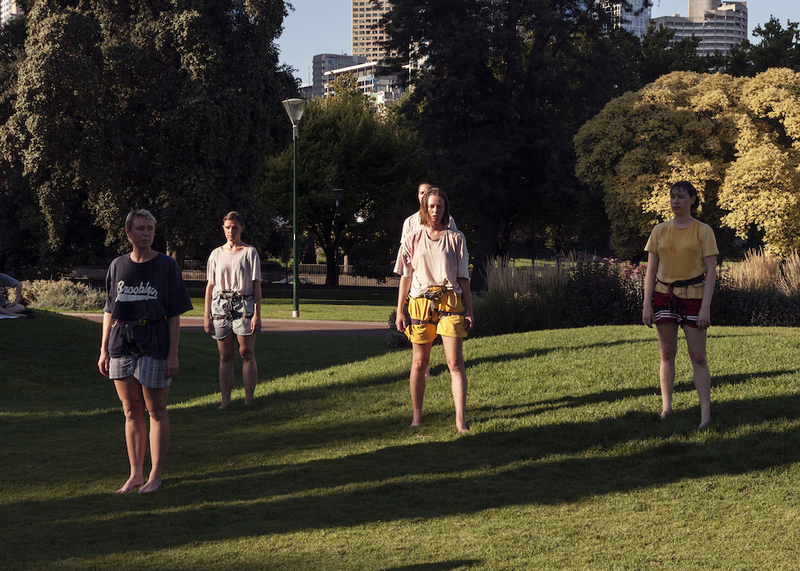 Jensen has also presented work at Gertrude Contemporary, Room 301 Windsor Hotel, Melbourne Fringe Festival and Lucy Guerin’s Pieces for Small Spaces. 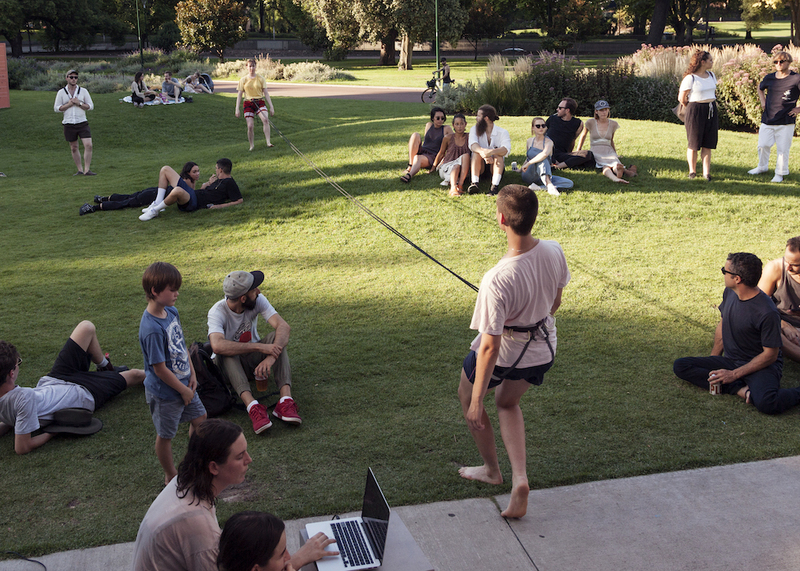 Collaborating with Sarah Aiken, she has presented Underworld at Darebin Arts and Supercell Festival and OVERWORLD at Next Wave Festival Dance Massive. 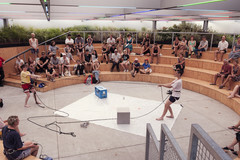 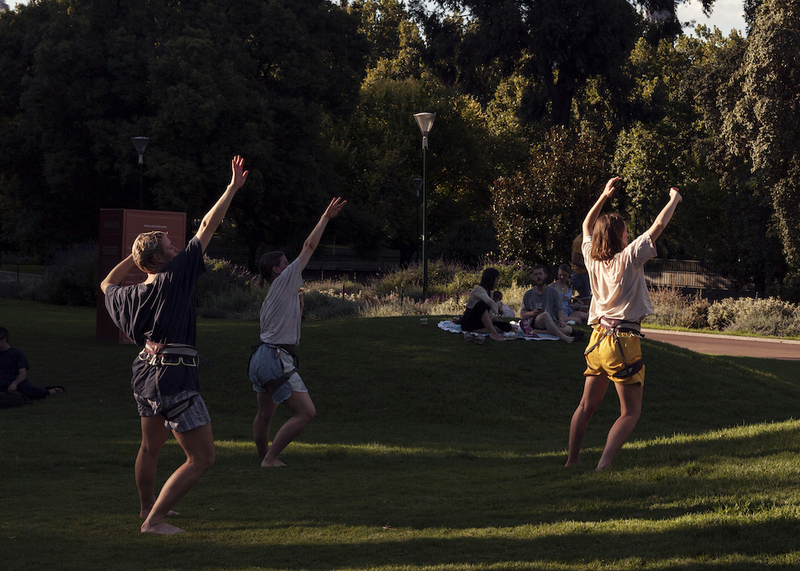 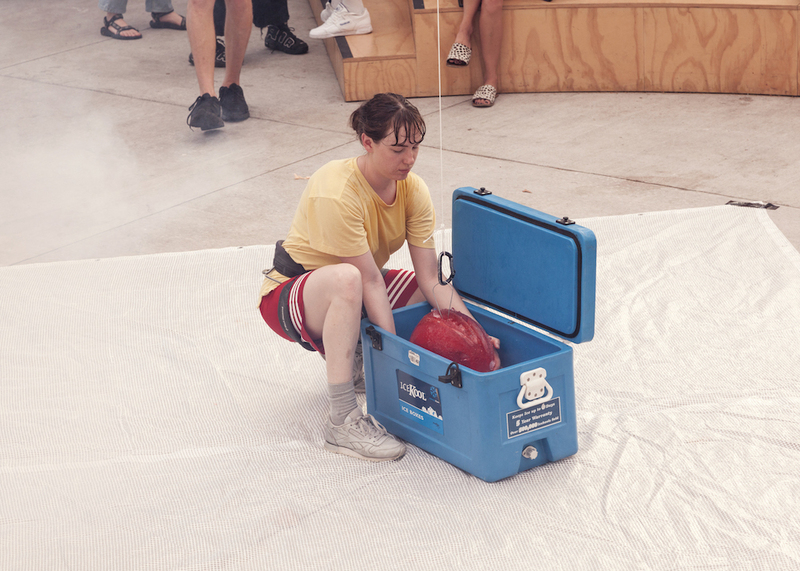 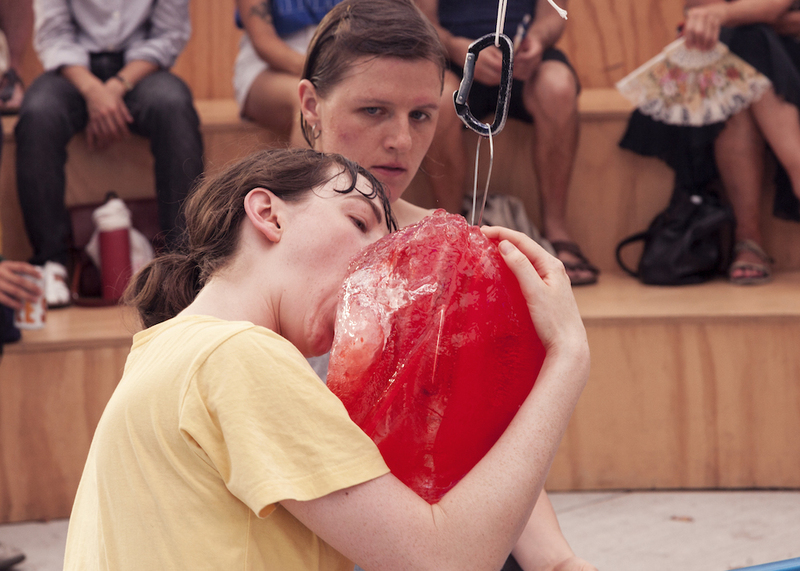 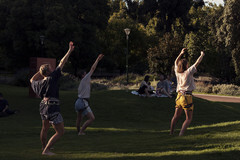 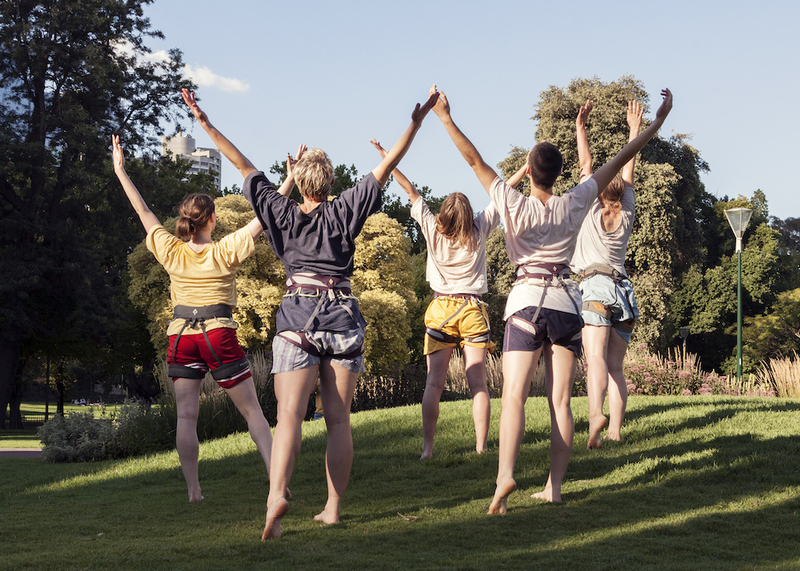 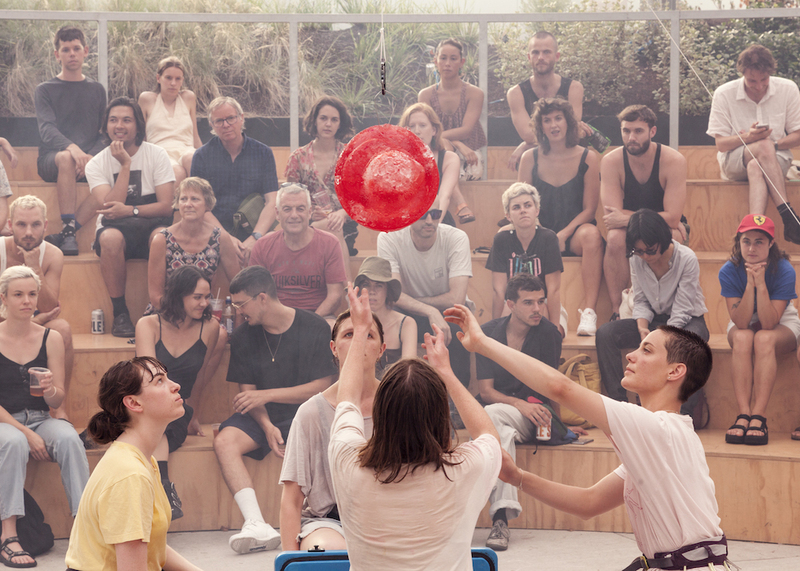 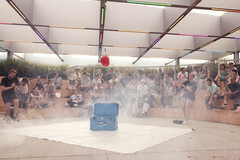 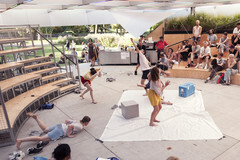 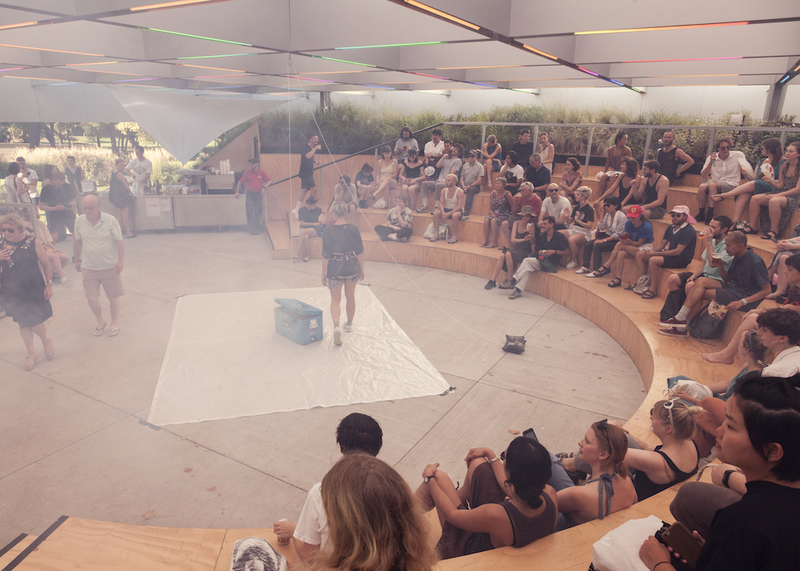 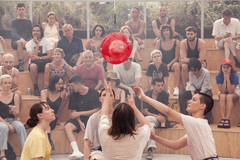 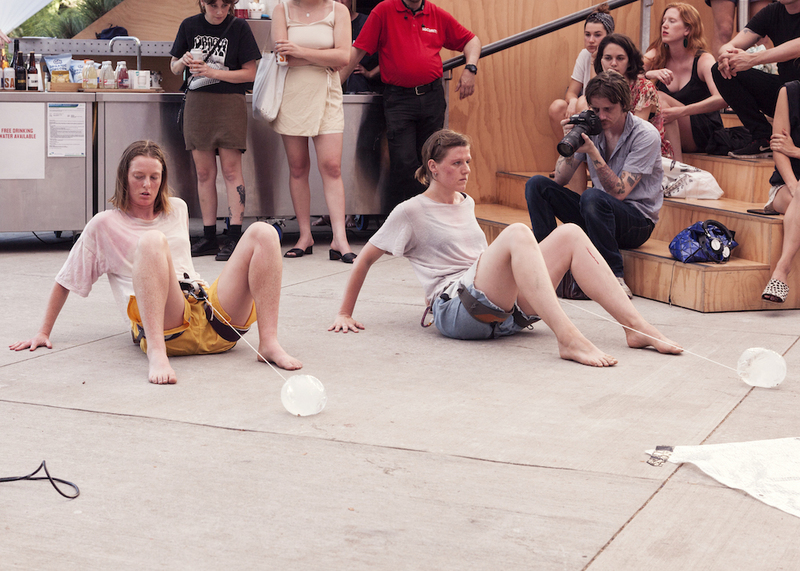 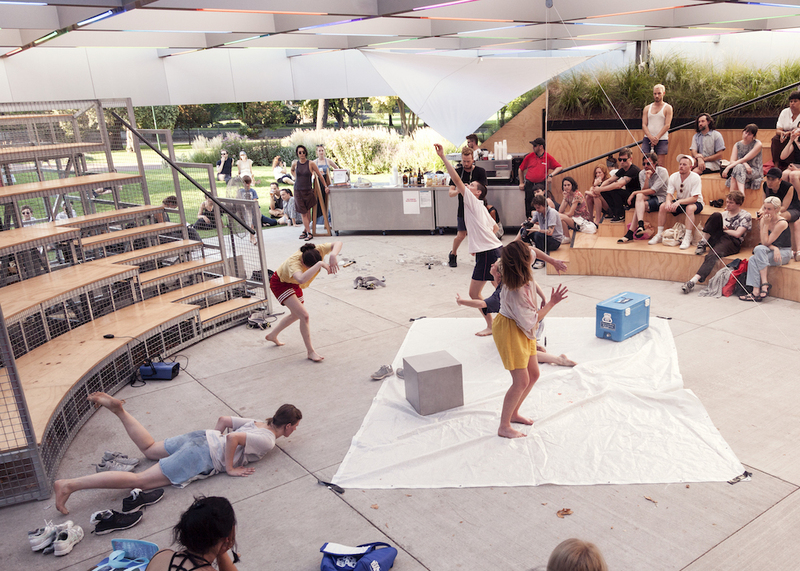 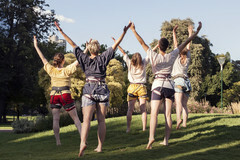 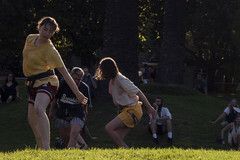 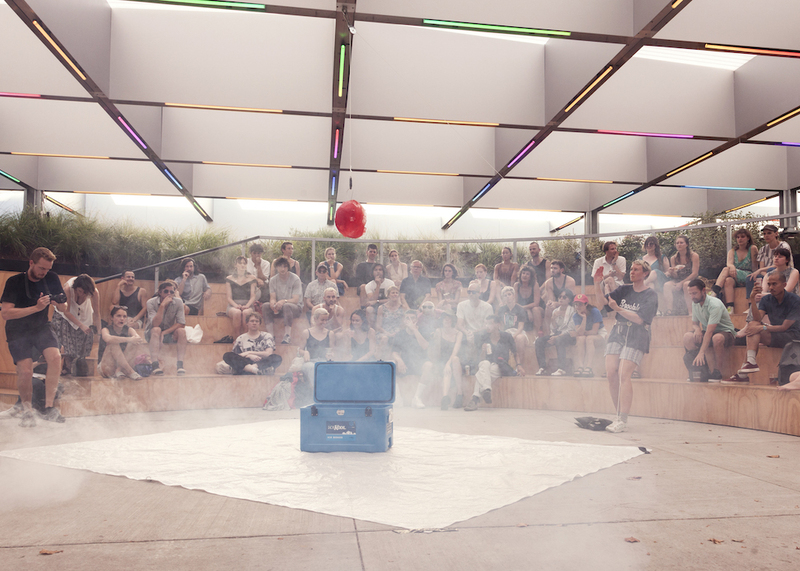 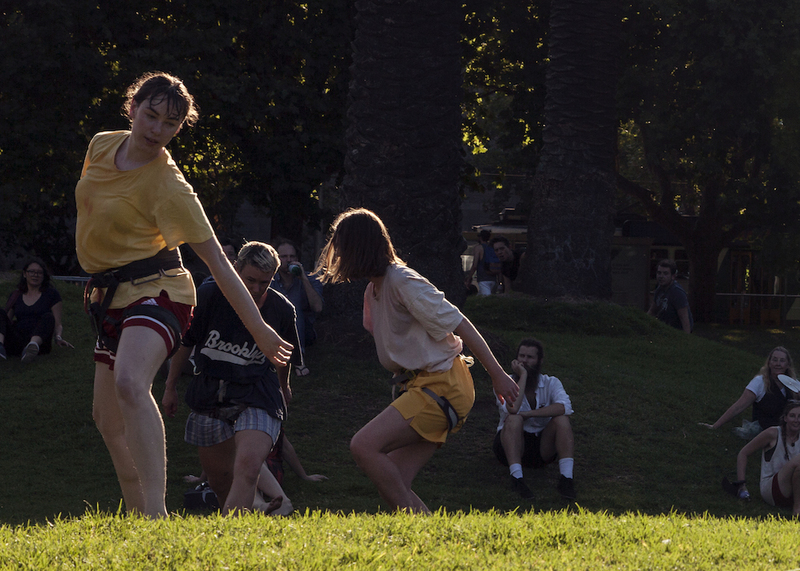 Aiken and Jensen also teamed with Natalie Abbott in 2013 to form Deep Soulful Sweats–a participatory performance with no spectators shown at Brisbane Festival, Perth institute of Contemporary Art, Festival Of Live Art Artshouse, Dark MOFO, Tiny Stadiums Sydney, Chunky Move and Next Wave Festival.